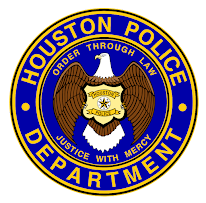 HPD Recruiting was out this weekend at the East End Street Fest. Did you stop by and say "Hi?" We will be posting this week's schedule soon. 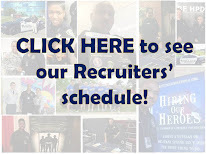 You can always find out about starting your career with HPD by going to www.hpdcareer.com or calling the Recruiting Division at 713-308-1300.